Moody weddings: Is that an oxymoron? I think when a wedding is classified as moody we are thinking unpredictable…not sad or gloomy. Or maybe it’s unpredictable to use dark deep colours often associated with sadness to celebrate such a happy occasion. Either way, moody weddings are definitely not melancholic but quite the opposite! The past few years we have seen a rise in blush wedding details including soft textures with metallic accents. 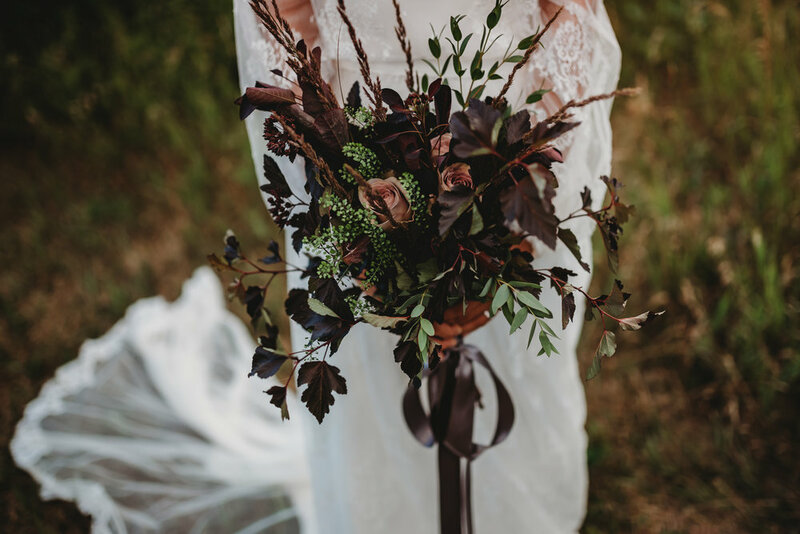 More recently, brides are combining the soft blush palette with deep burgundy for a stunning combination. These jewel tones: think ruby, emerald, sapphire were once considered “fall colours” but are now taking center stage in weddings year round….and we couldn’t be happier! 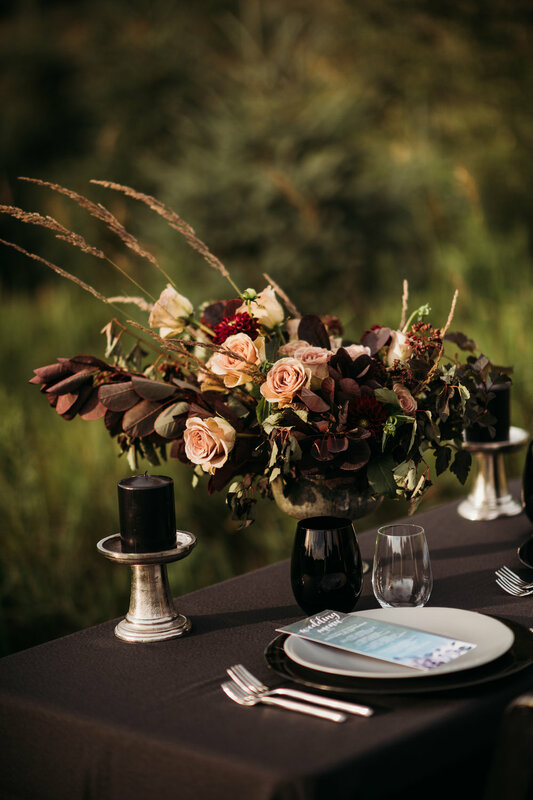 These deep moody colours add an air of mystery and warmth and can be incorporated in a number of different details: emerald velvet napkins, rich berry desserts, coloured candles and of course, flowers. Do you love this style? Take it to the next level with unusual colour combinations like burgundy and mustard. It is important when choosing a look or theme for your wedding that you pick something that suits your personality and style. 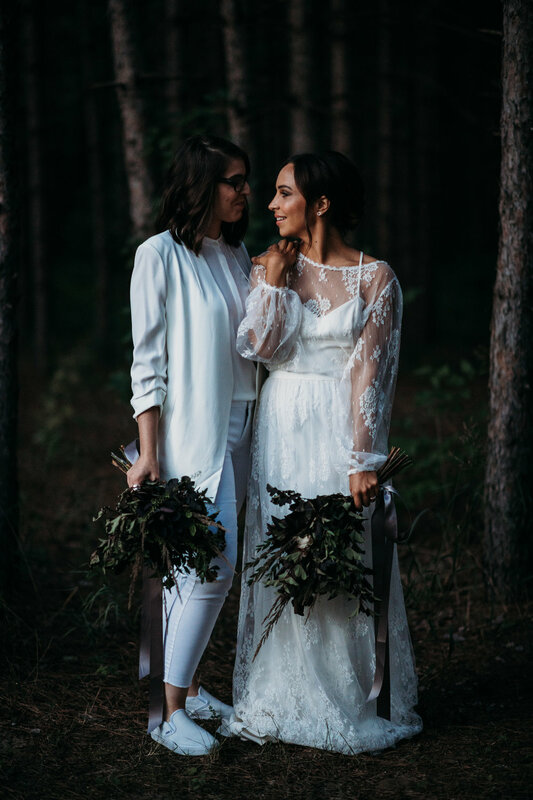 Don’t just follow the current trends, but be inspired by them and make your wedding something unique that represents you and your partner. 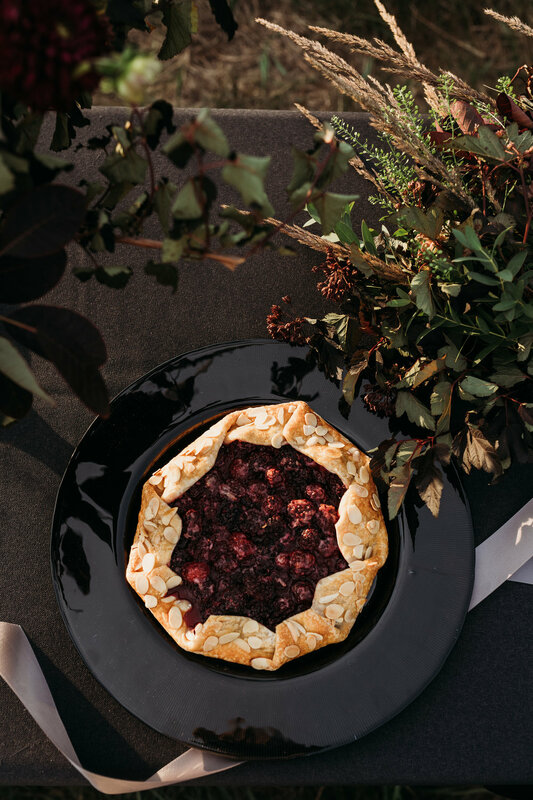 After all, it’s those details that your guests will remember the most. We love working with our fellow industry vendors & friends! Newer PostSo you got engaged: Now what?